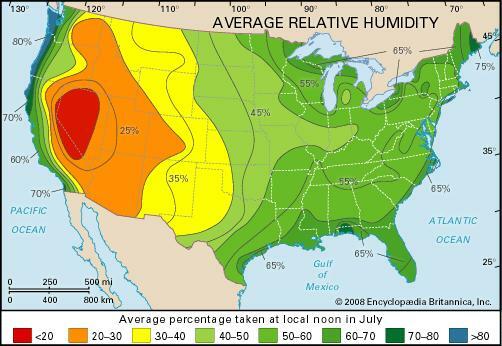 Scientists often misunderstand average relative humidity (see part I). In fact, it’s not uncommon to encounter average relative humidity being misused in scientific literature. This week, learn which measurement should be used instead. Humid conditions in a pine forest. What is Wrong with Average Relative Humidity? We often use average values to illustrate the behavior of parameters over time. One of the most common is air temperature, where we effectively graph average half-hourly temperature across a day or daily temperature across a year to show important details about the environment. But, consider what average relative humidity would look like. As noted above, a general rule, though not consistent everywhere, is that the temperature at night cools down to the point where the air is saturated and the relative humidity is 100% (1). During the day, depending on the climate and weather, the saturated vapor pressure may increase roughly two to five times ea and relative humidity would be between 0.2 to 0.5. If we calculated an average for the day, it would most likely be between 0.6 and 0.75, no matter what environment was being measured. Of course, if it were raining or in the winter with low incoming radiation, this would be higher. Still, it is easy to see that an average relative humidity does not do much to define meteorological conditions. The measurement that should be reported is vapor pressure. Not only is it independent of temperature, but it can also be effectively averaged over time to show ecosystem behavior. However, this value will not be helpful to scientists who are identifying the pull generated by the atmosphere for water vapor in the plant or soil. This quantity is called vapor deficit and is calculated by taking the difference between the saturation vapor pressure and ea. 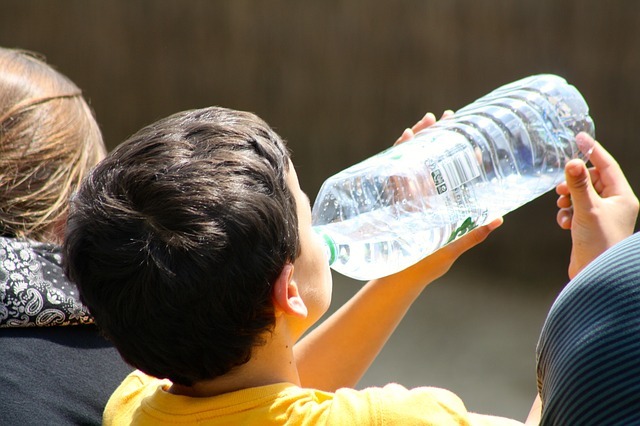 We sense water deficit in the atmosphere through our skin. As humans, we intuitively sense the deficit when we feel that the atmosphere is dry through drying of our lips or our skin. The same is true for plants. The dry atmosphere will exert a higher pull on the water, pulling it out through the leaves. The higher the difference between the vapor pressure and the saturation vapor pressure, the more pull for water. 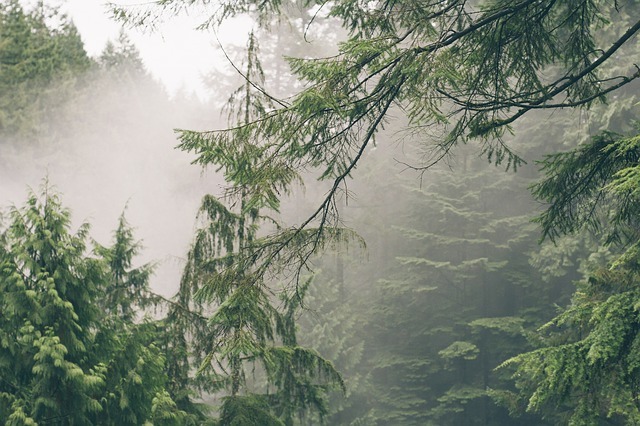 Although sometimes reported in literature, the most common use for vapor pressure is as a standard input to evapotranspiration models like FAO56 or Penman-Monteith. ← Is Average Relative Humidity A Meaningless Measurement?